The drivers' protest coincides with the ride-hailing firm's debut on the stock market. Sony's streak of must-play, open-world video games does not necessarily come to a grinding halt with this week's new PS4 exclusive Days Gone. But it's absolutely a tougher elevator pitch than the likes of Spider-Man, God of War, and Horizon Zero Dawn. Each of those Sony exclusives has some game-changing gem I can use to insist that they're worth investing in for dozens of hours—that sort of unmistakable highlight to finish the sentence "polished open-world adventure and," including massive-city web-slinging, polished story, and robo-dino safaris, respectively. The special sauce in Days Gone, which arrives with the baggage of "yet another zombie game" as a loud descriptor, is a lot tougher to extract. It's there, but it's mild. 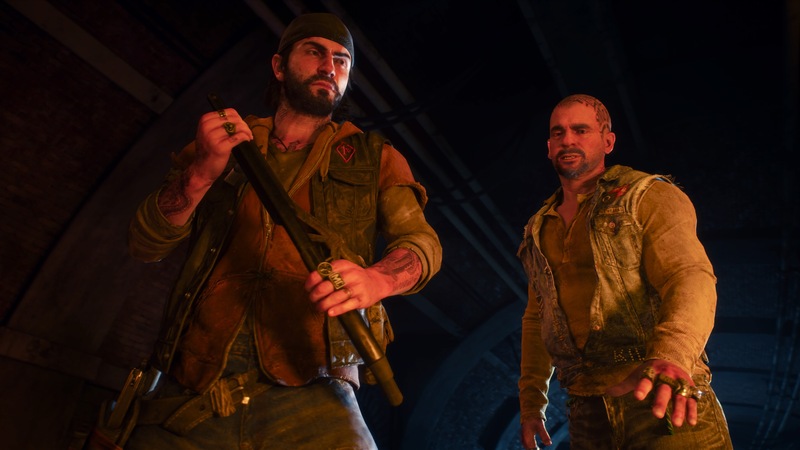 What follows is not a comprehensive Days Gone review, but rather my take after 10 hours of the game convinced me I had seen enough to declare this a fine-enough game rental—nothing more, nothing less.